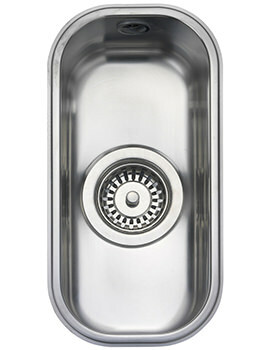 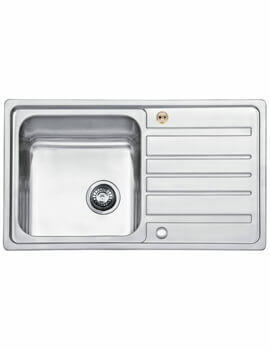 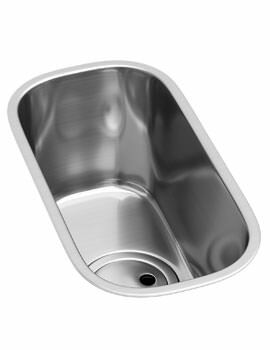 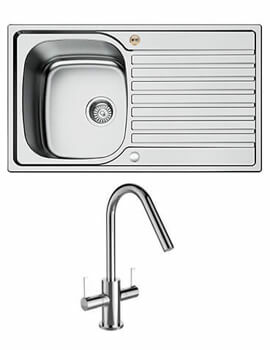 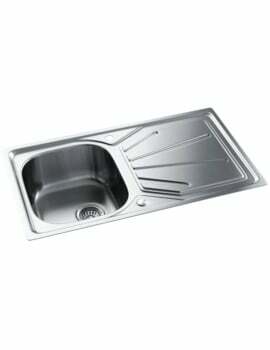 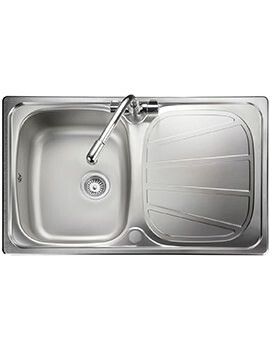 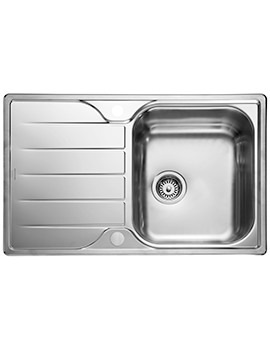 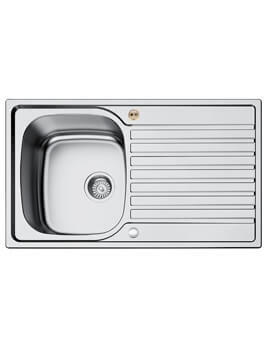 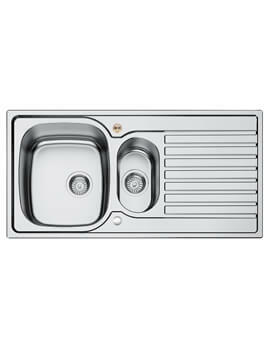 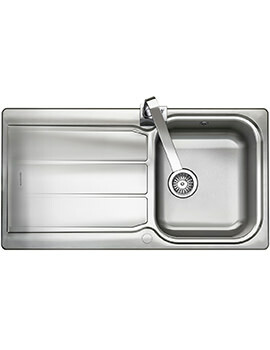 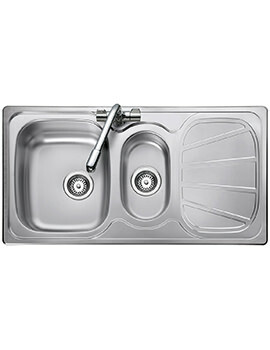 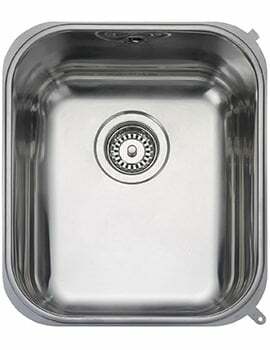 At Aqva Bathrooms, one can now own a stainless steel sink at extremely competitive prices. 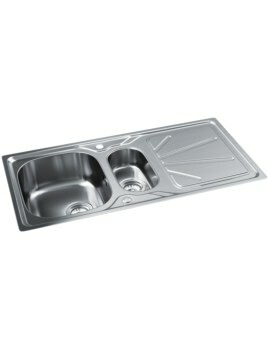 Depending on the gauge of a sink, the price may vary. 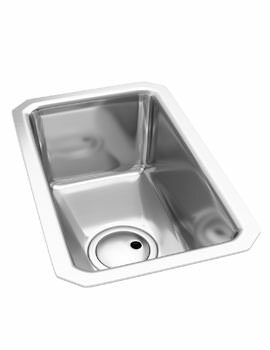 The fantastic prices supplemented by the strong visuals and toughness make sinks at AQVA suitable for homes and business such as commercial establishments, restaurants and hotels. 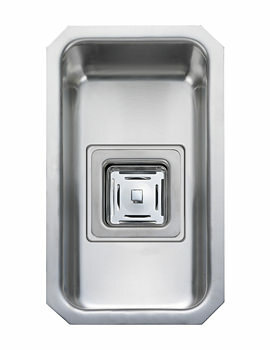 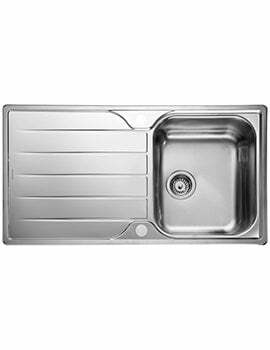 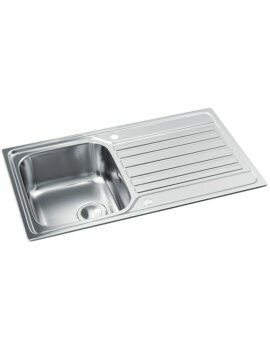 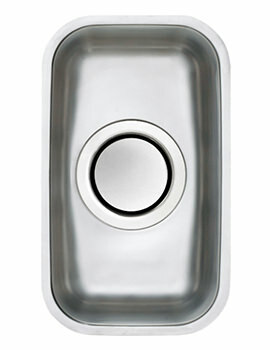 Stainless steel kitchen sinks are impact resistant and can easily stand the test of time. 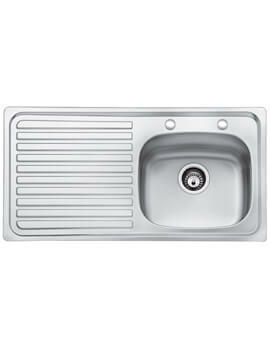 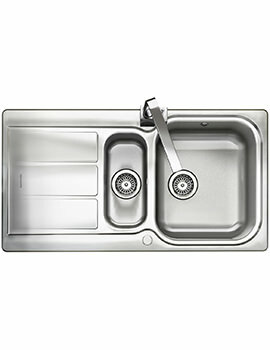 Its ease of maintenance and robustness makes stainless steel the ideal construction material for kitchen sinks. 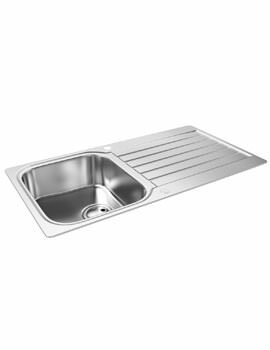 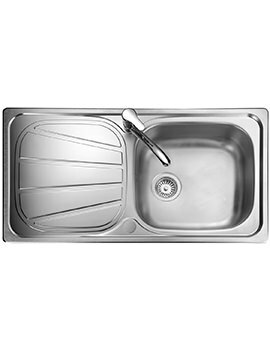 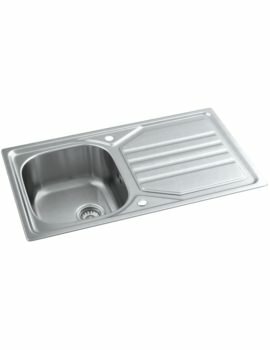 The reason why stainless steel kitchen sinks are all the rage is because they are incredibly hardwearing, and they do not stain or dent easily.